Hi friends! Hope you had a great weekend! We've been busy here with all the birthdays and holidays and I'm ready for a BREAK! I'm hoping this week is a relaxing one. We don't really have any plans so it's looking good. 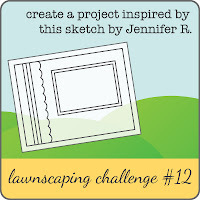 It's now the third Monday of June and that means it's time for a Lawnscaping challenge! This time, we have a fun sketch from Jennifer Rzasa who will be playing along with us! I love sketches so this one is a super fun challenge for me! 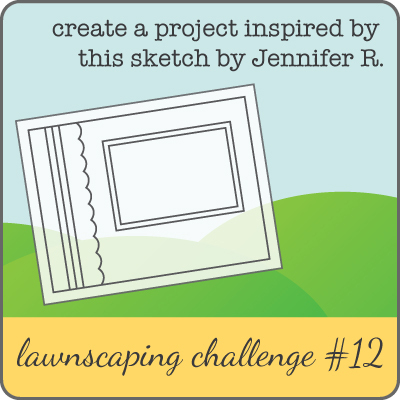 Hop on over to the Lawnscaping Challenge Blog to check out all the details on the challenge, the rules, and to link up your creation. 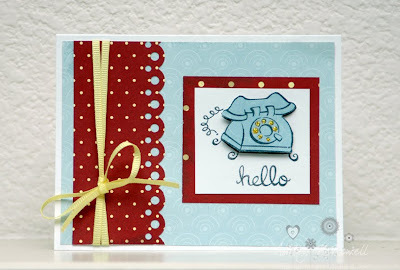 For this challenge, our sponsor is Nikki Sivils Scrapbooker which is a wonderful company that makes paper with coordinating stamps and embellishments. 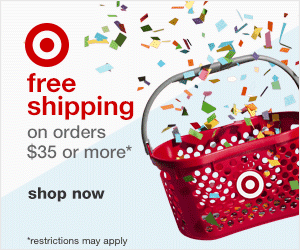 Nikki will be giving away a prize pack to a winner AND the winner gets to guest design for Lawnscaping Challenges! Here's my card for this challenge. I got to use Nikki Sivils We Are Family paper. I paired it with Lawn Fawn's Just My Type. Super cute card Miss Ashley!! !